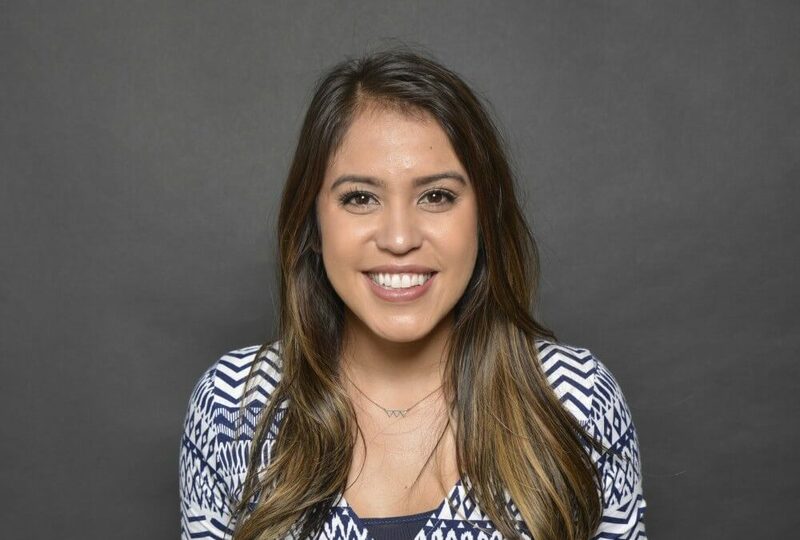 Even though she graduated high school with a 4.2 GPA and was admitted to SDSU, she was placed on academic probation her first semester and was eventually academically disqualified. After attending classes at community college to raise her GPA, she was finally able to transfer back. 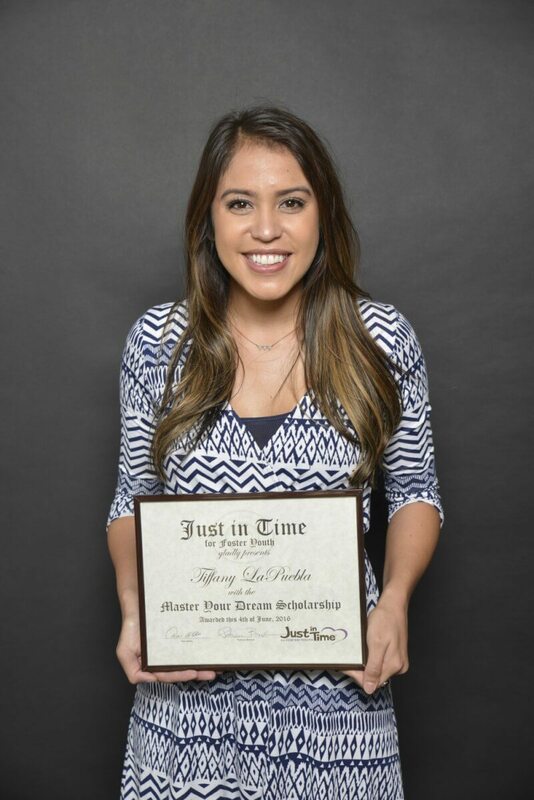 With her confidence and a support network in place, Tiffany graduated third in her class at SDSU and attends Duke University in pursuit of her Master’s in Public Policy. She’s not on her own any more.